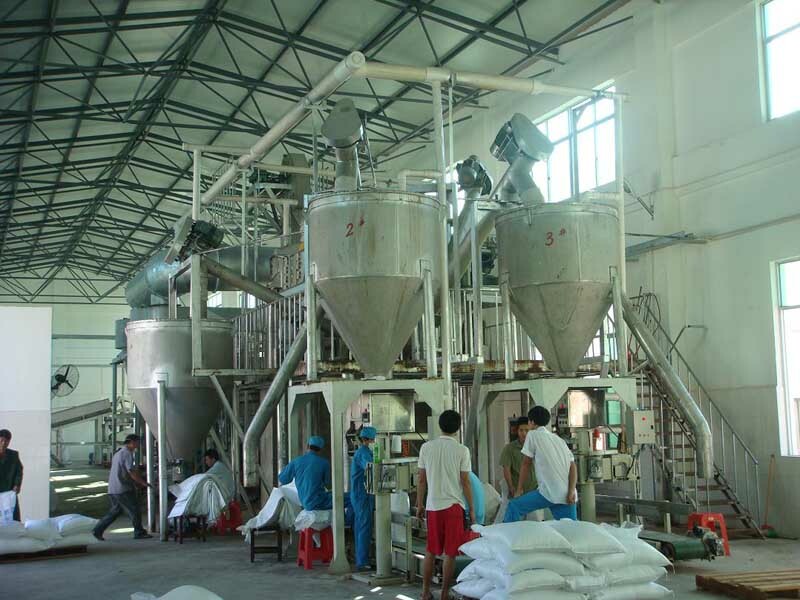 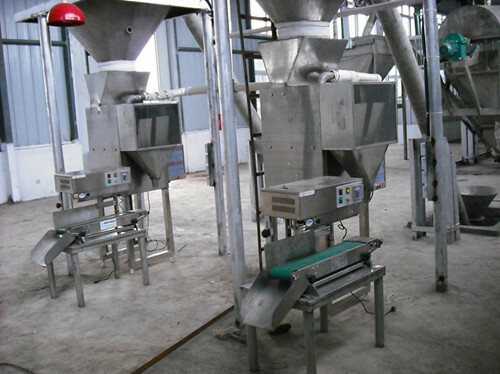 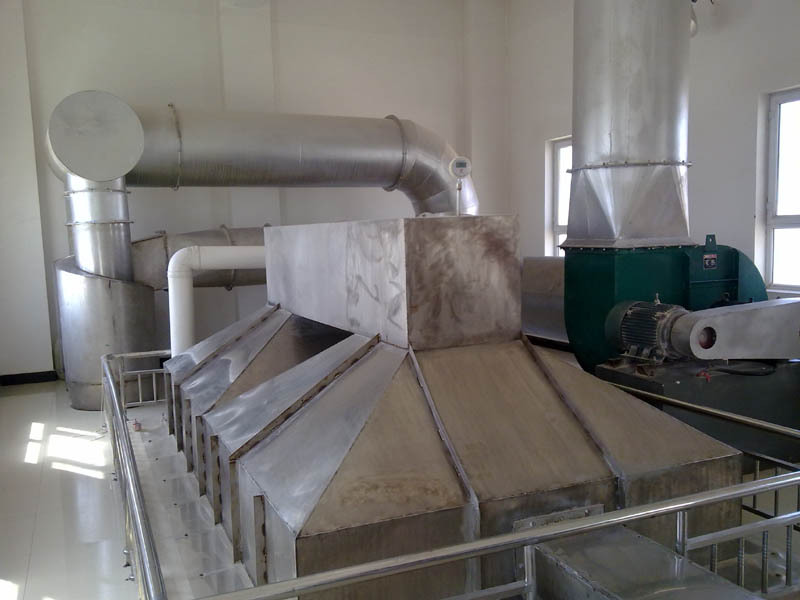 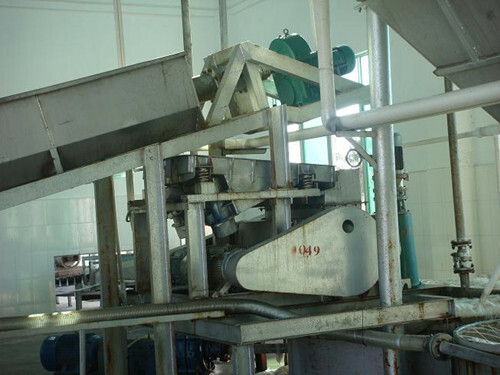 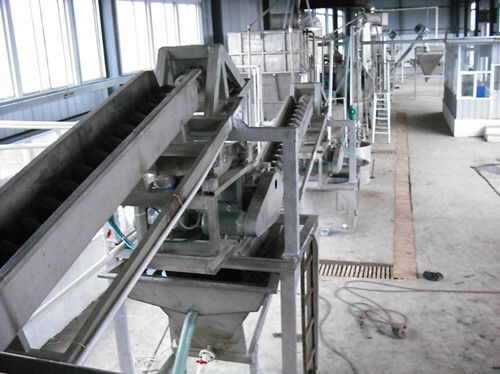 Our salt machine can produce food salt for human consumption. 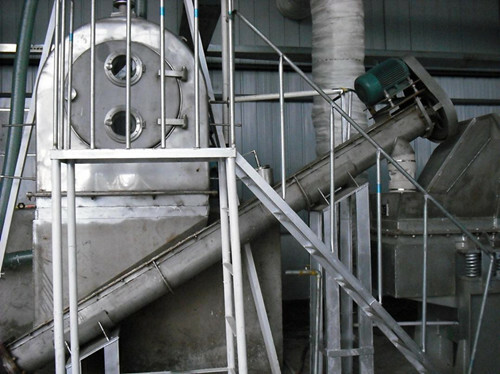 We can use sea salt or mine salt as raw material. 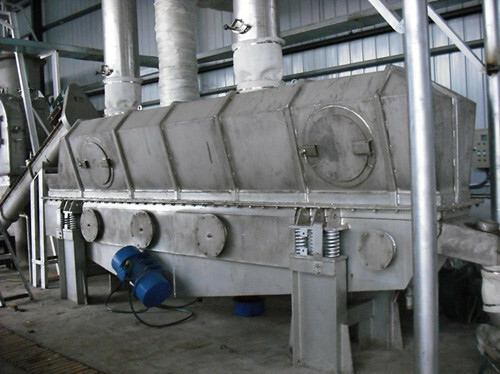 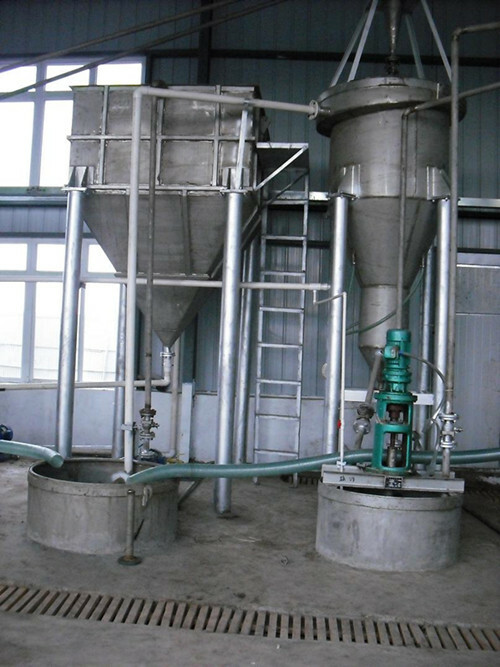 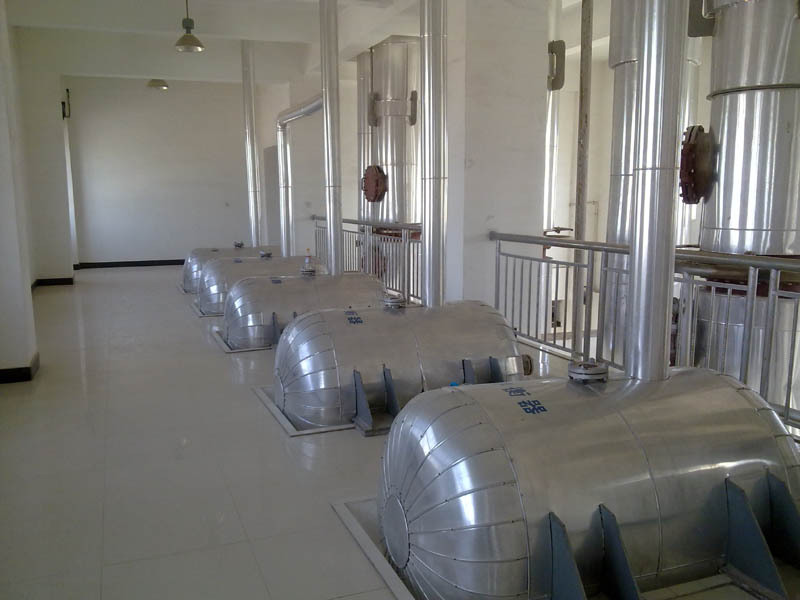 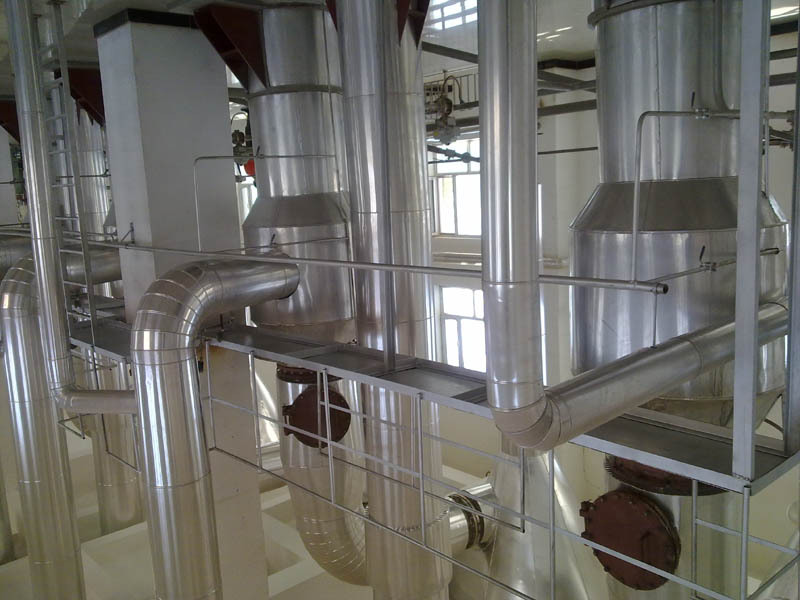 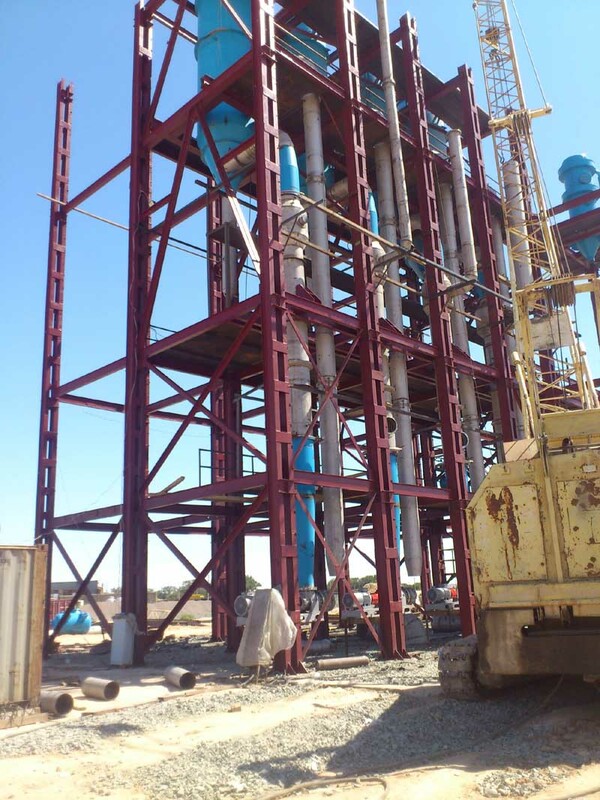 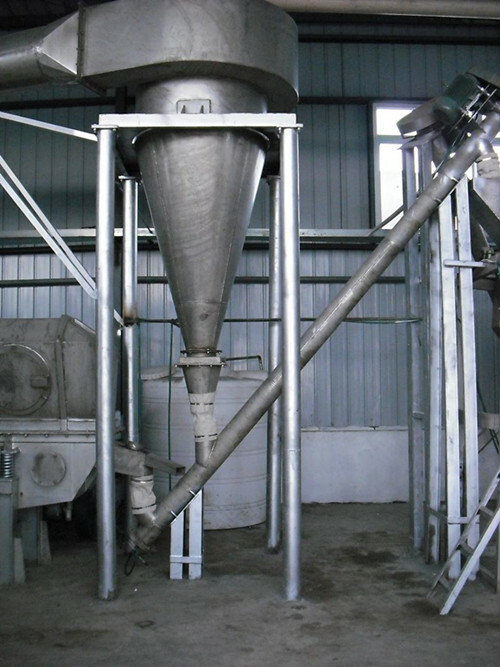 According to the final product requirement, we can provide vacuum evaporation and mechanical wash type salt producing machine. 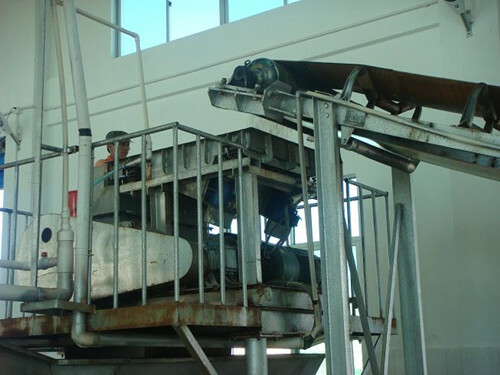 Our machine capacity can be customized between 1T-10T/H.